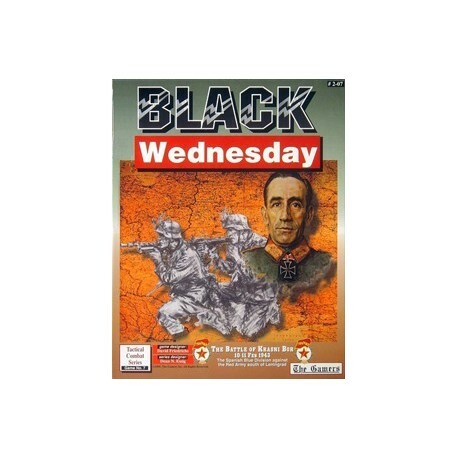 Black Wednesday covers the Battle of Krasni Bor. It begins with a typical Soviet artillery barrage followed by the "Urrah!" of swarms of Soviet infantrymen. The newly anointed 63rd Guards Rifle Division led the attack with support by the 72nd Rifle Dvision (a former Ukranian Penal unit) and part of the 43rd Rifle Division. Further support ofr the attack came from the T-26, T-34, and KV-1 tanks of the 1st Red Banner Tank Brigade. 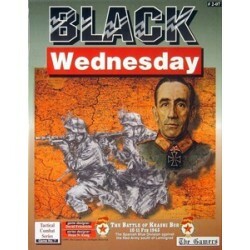 It was a full Soviet combined arms attack versus a skilled, dug-in enemy. 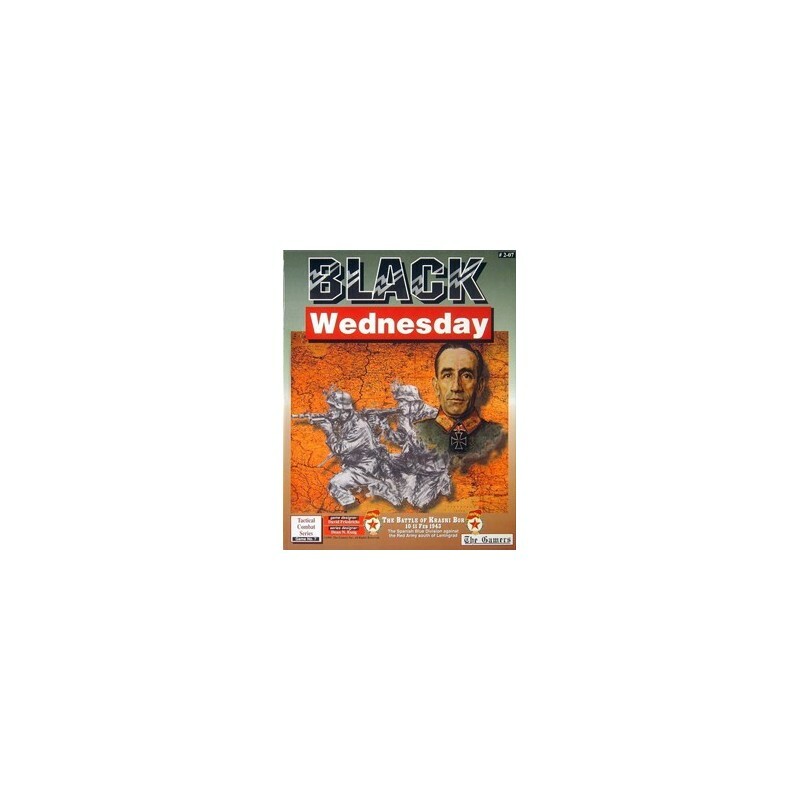 The Tactical Combat Series (TCS) brings the detail of small unit combat to the gaming table. Taking the role of Battalion or Company commander, TCS requires players to skillfully plan their assaults and their defenses through written Operations Sheets (Op Sheets). Units must follow orders as outlined on their Op Sheets. Unexpected circumstances can require split second decisions. Making these decisions is the easy part. Getting the orders to your toops, however, is another matter entirely.